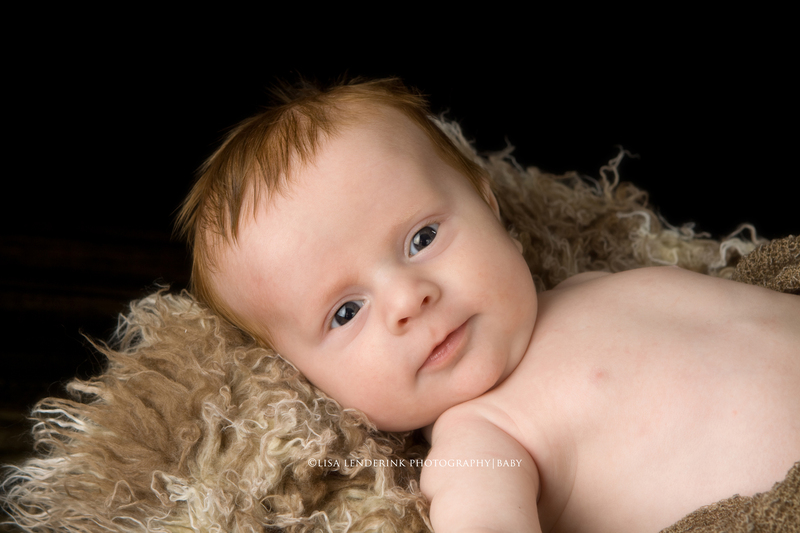 Benjamin stopped into the studio to have his 2 month portraits made. You can enjoy the slideshow by clicking on the link below. 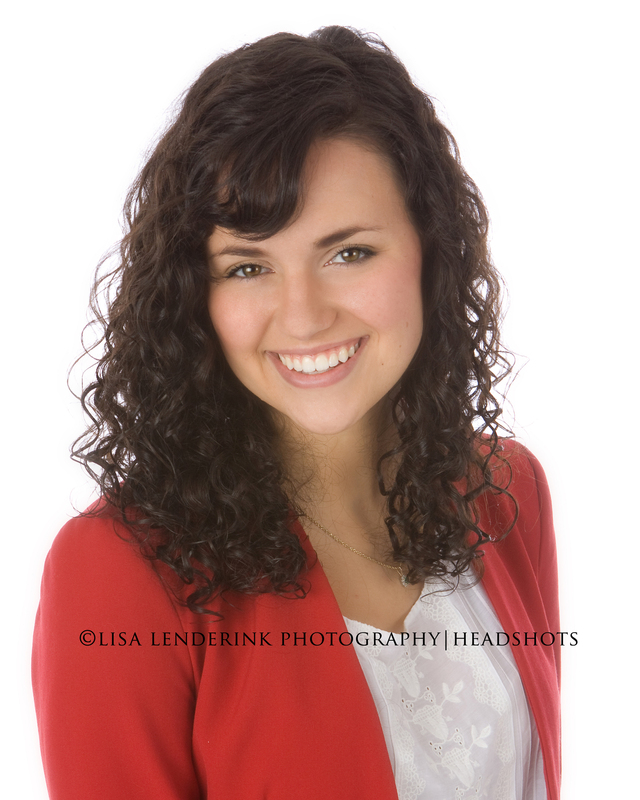 The beautiful Marie stopped into the studio for her head shots to prepare for an internship. Best of luck to you Marie! I know you are going to be great! 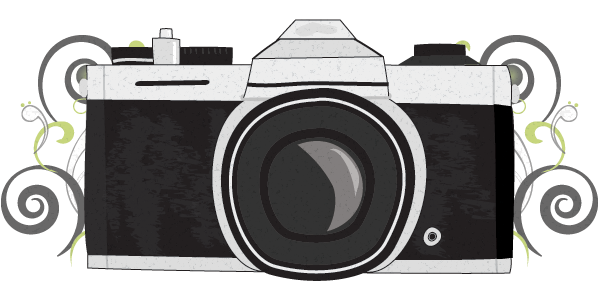 Time to update your headshot for your social media/website or to update your business card? I LOVE my job. Enough said. 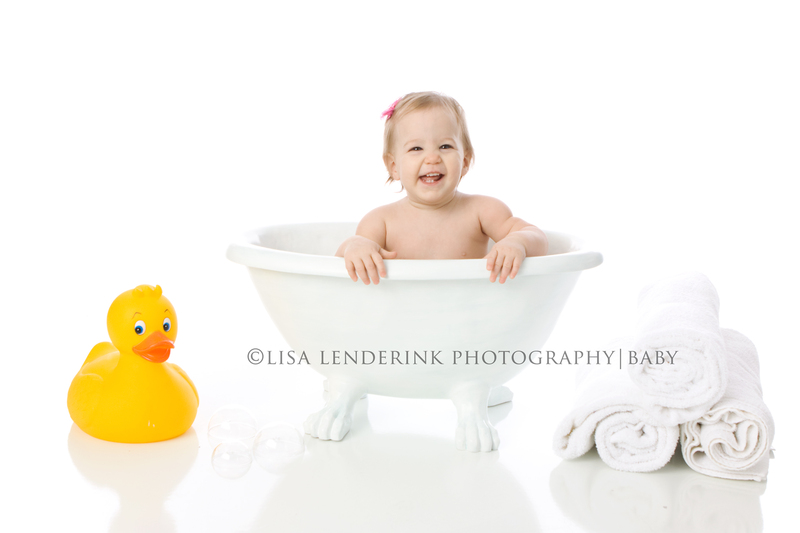 You can enjoy the adorable slideshow by clicking on the link below. I think it’s time for you to have your child’s portrait made. I have a TON of snow pictures, but wanted to do something different. 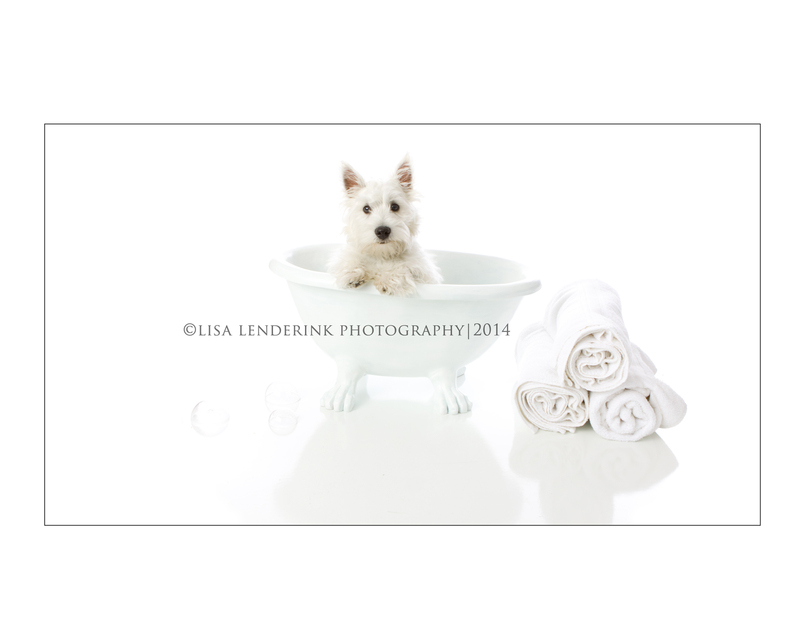 Thanks to some help from a neighbor, we photographed her daughters adorable white westie puppy. Too fun! And, I’m happy to announce that I won! Enjoy a quick slideshow by clicking on the link below.